The 2017 Citizens Report showed that the pattern of underwhelming spending on the social sectors continued in 2017, even as budgeting in the states remained poor as projects executed in previous years continued to appear in budgets as new projects while several projects that gulped vast budgetary funds over the years were either roundly abandoned or never got off the ground. Budget lines continued to be vague, ill-described or ambiguously defined in budget documents hindering accountability much to the detriment of the people. 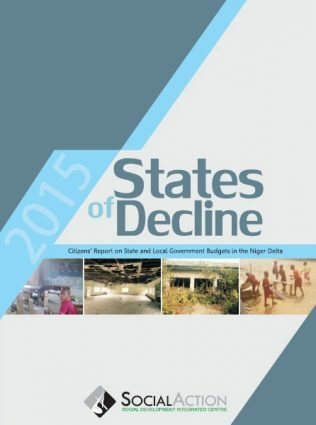 Phantom, ill-executed and abandoned projects were notable features of budget making and implementation in the states. 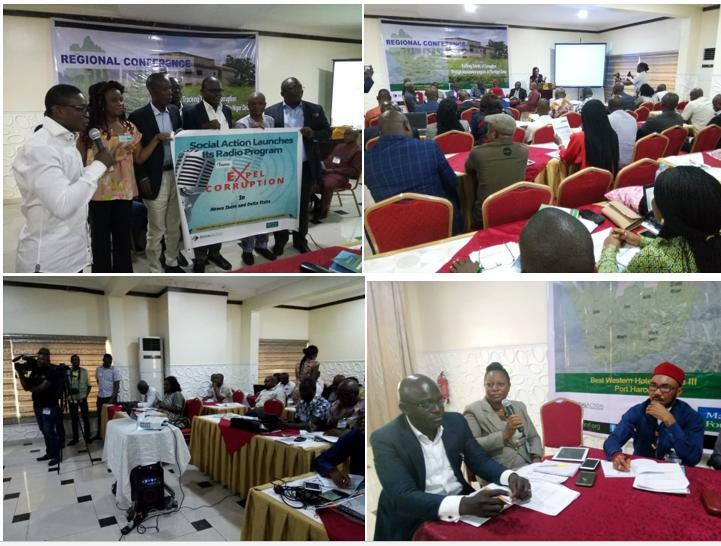 The regional conference had in attendance anti-corruption agencies and committees, state governments from across the Niger Delta, MDAs, development partners, civil society groups, traditional institutions, community groups and the media. Participants noted that despite the vast inflow of funds over the years, the quantum of infrastructure deficit within the region is alarming and fiscal resources meant for improving the lives and welfare of the people largely mismanaged, leading to the persistent record-level of poverty in the region. To that end, the conference regretted that enough was not yet done in collaborative actions to reduce corruption, mainly as it affects projects execution under public funding. 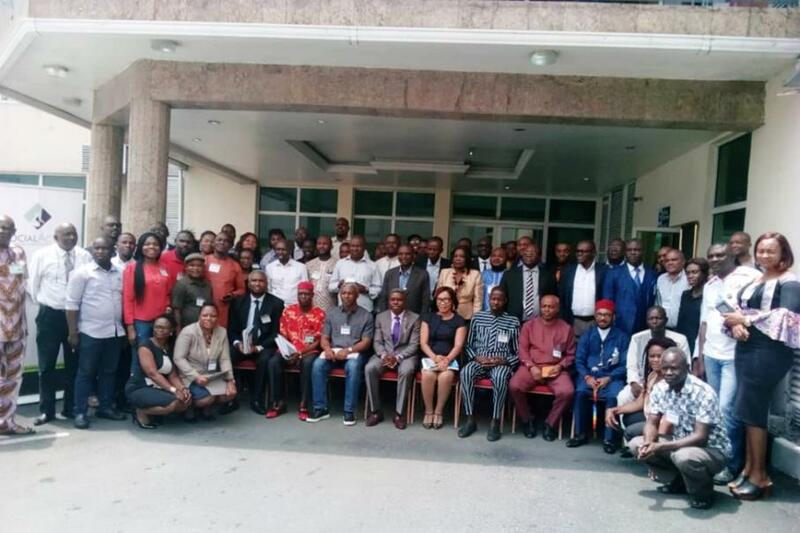 The conference concluded that corruption was a significant contributor to the failures of budget performance by states and agencies created for developing the region. Participants also agreed that expanded state and non-state actors’ actions were required to bring corruption to the barest minimum in the region. The reality of abandoned projects is pervasive and with uncompleted projects unacceptably sprawls across all the Niger Delta states reflecting the ineptitude of state institutions. Budget processes of State are yet to be fully opened up for citizens’ information and access, making it difficult for public space oversight monitoring and reporting to improve project execution and benefits to the people. This secrecy and opacity therefore seriously encourage corruption to thrive in project contracting and implementation while public participation in project contracting remains glaringly lacking. The dubious practice of poor release of funds to state agencies who also end up paradoxically with poor utilisation of whatever they got has continued to increase the rate at which projects are abandoned in the region, even as there is no appreciable compliance with funding accountability and extant transparency provisions on public budget processes and project execution. Civil society oversight role in budget accountability is yet to become widespread across segments of society; that is, to the extent that will spur expanded and concerted campaign for guaranteeing social accountability. The Conference applauded the organisation of the event and its cross-cutting inclusiveness. 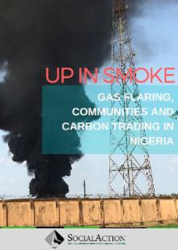 It also appreciated the related oversight process of monitoring and reporting state sector performances in three critical social sectors towards improving the benefits and services of public space performance in the various states of the Niger Delta. The sectors were identified as Education, Health and Food Sufficiency. Accordingly, Conference proffered relevant recommendations to support and sustain efforts toward realising the goal/objectives of the conference’s project. The use of youth gangs to induce violence and insecurity as contributing factors to the problem of abandoned projects must be discouraged. Social Action organised the conference in collaboration with the African Centre for Media and Literacy (AFRICMIL) with the support of the MacArthur Foundation.